Glamour magazine declared these drugstore picks to be the best of the best. Every year, the Glamour Beauty Awards pull the best beauty products into one master list. And 2018 was no exception. Glamour's beauty editors and a group of industry experts, including dermatologists and makeup artists, came together to share their picks. The best part? 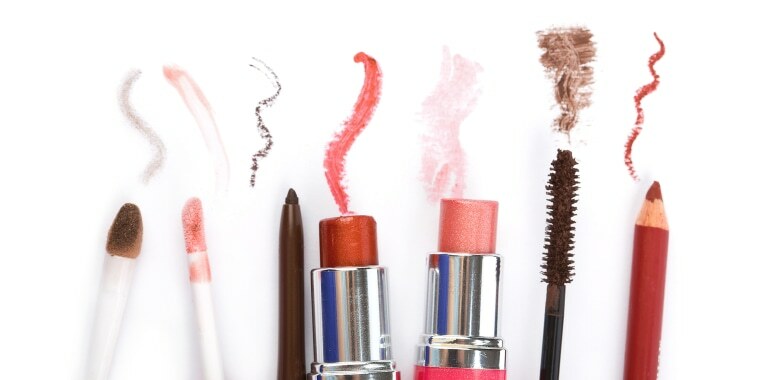 Quite a few of these must-have products can be found at your local drugstore. These eight award-winners, all under $30, feature the innovation and quality in luxury products at a affordable prices. This futuristic mask is said to give users dermatologist-level results at home. 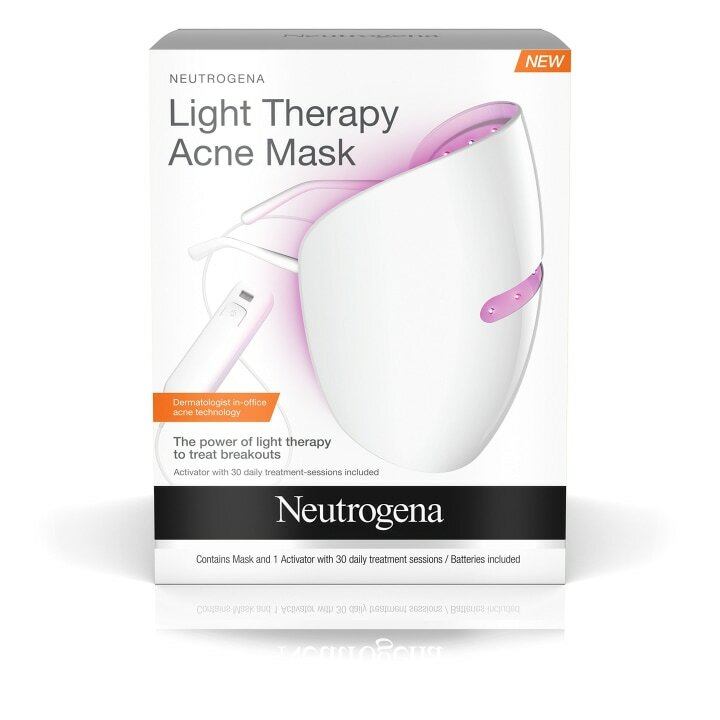 It uses red and blue lights to kill acne-causing bacteria and tone down redness. 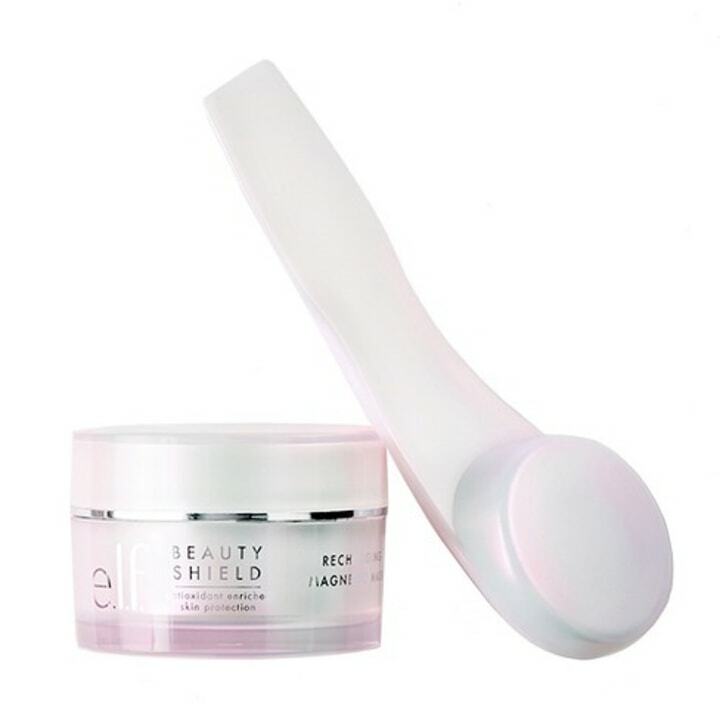 "It's basically the face mask of the future and treats pimples like a pro ... without a trip to the derm or the mess of a traditional face mask, " Miranda Mendelson, beauty blogger and Glamour Beauty Awards judge, told the magazine. Magnetic masks became a huge (and expensive) trend recently. Luckily, this affordable alternative — which is packed with vitamin C, vitamin E and argan oil to help brighten and moisturize — can work as well as the more pricey options. The magnetic wand takes the hassle out of washing or peeling a mask off after you use it. The mask pops right off with just a few swipes of the wand over your face. 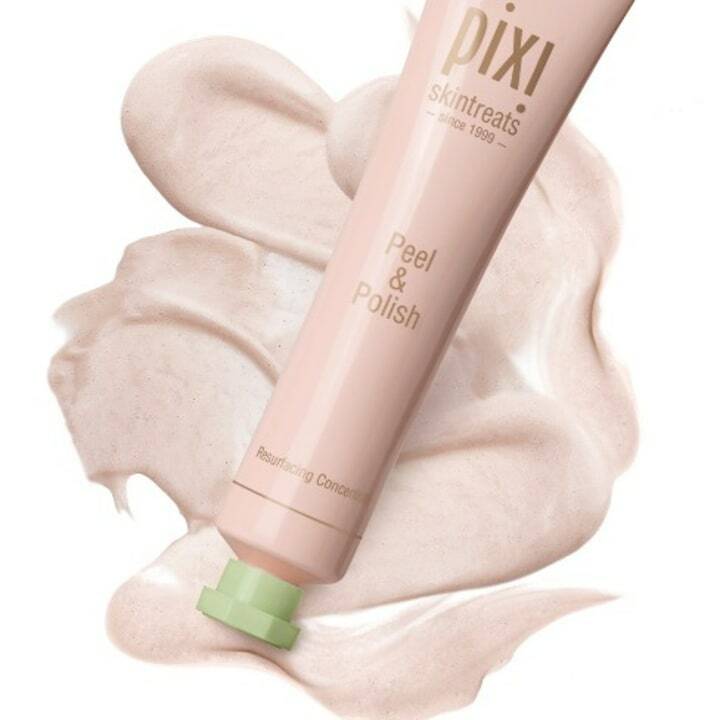 This "serious product at a not-so-serious price" combines chemical and physical exfoliation for the best results possible, according to Jordana Mattioli, a medical esthetician who shared her insights with Glamour. The product works in just five minutes, ensuring that even the busiest people have time to fit it into a beauty routine. Dermatologists swear by this oil-free moisturizer for sensitive skin because it won't clog pores, absorbs quickly and offers SPF 30 protection. The sulfate-free, moisturizing formula makes this shampoo and conditioner combination one of the best for color-treated curly hair. Sai de Silva, a beauty blogger, told Glamour that she suggests working the shampoo into dry hair and then rinsing with water to effectively get rid of oils and dirty buildup. 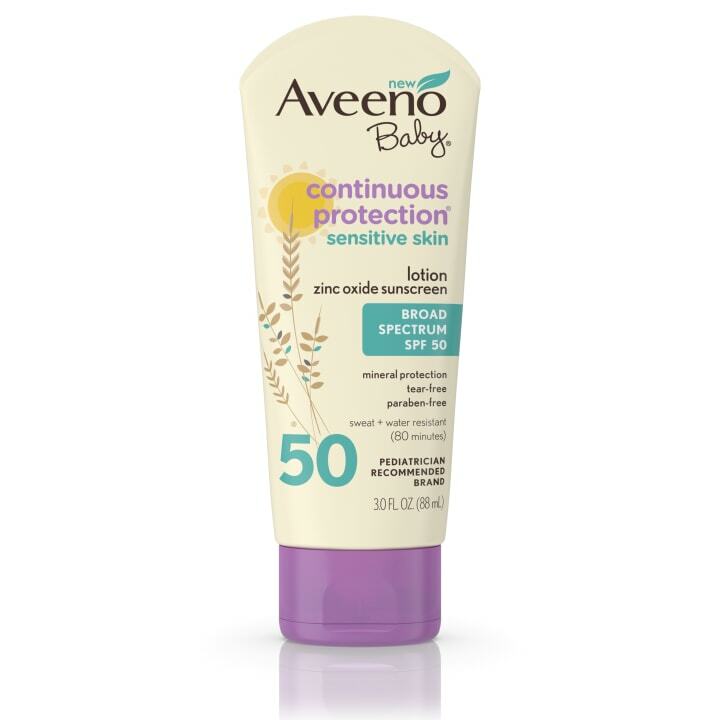 It's technically for babies, but this sunscreen works wonders for adults with sensitive skin. "It has a high amount of skin-calming oat flour to soothe redness while nourishing and providing a high SPF," said Mattioli. 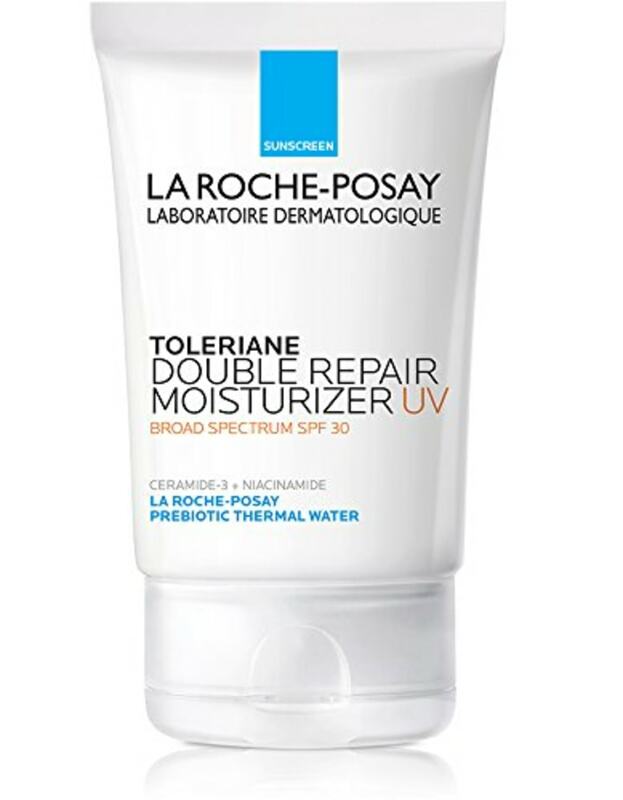 Unlike most sunscreens, this formula won't feel chalky or sticky. This brow definer rivals luxury options. 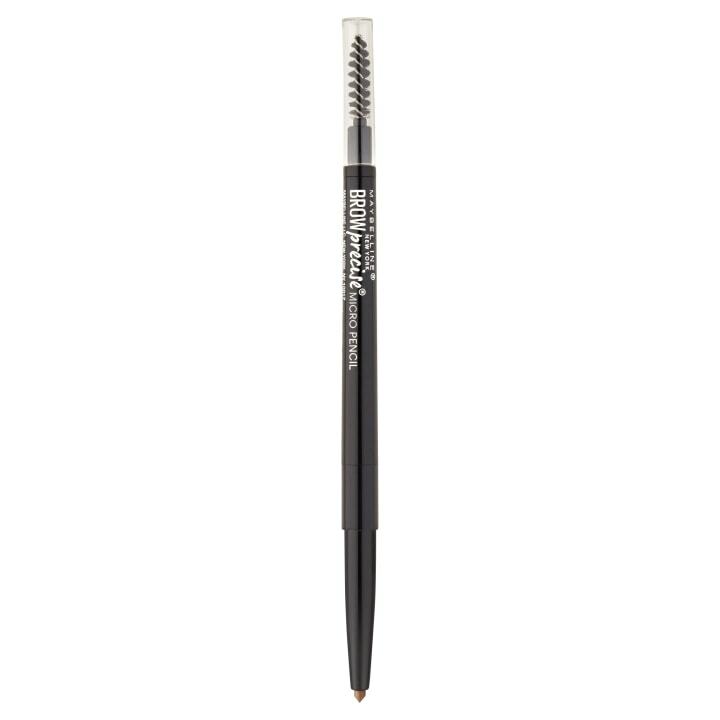 Available in five colors, it gives the effect of natural brows and has a built-in brush on the other end to blend. "The product itself is super lightweight, but that doesn't seem to affect the mattifying effect at all. I don't have to pile too much on to get full coverage. I often forget I'm wearing it," said Glamour's digital fashion editor, Ana Colón. 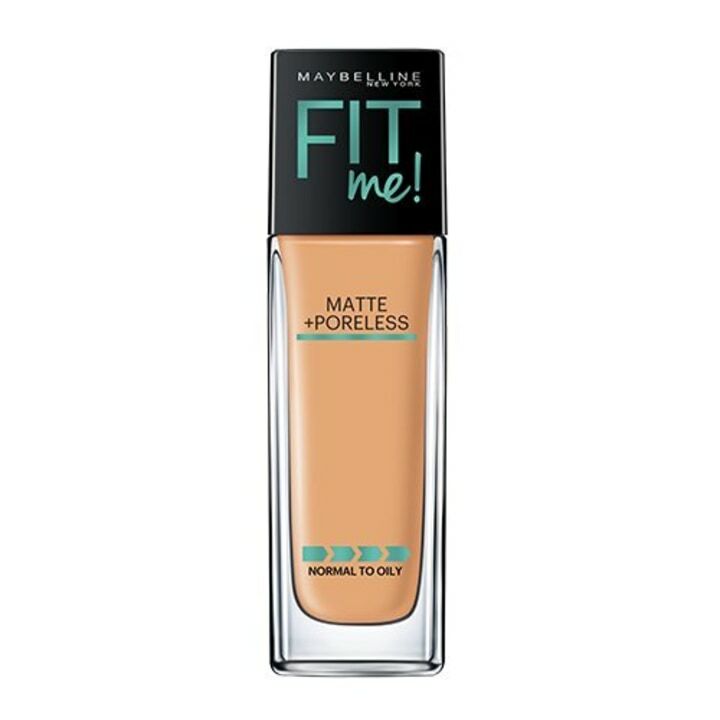 The line also comes in a whopping 40 shades, making it one of the most inclusive drugstore foundations. Get ready for warmer weather with new spring beauty buys under $25 and the 14 beauty-editor approved sunscreens to protect sensitive skin.